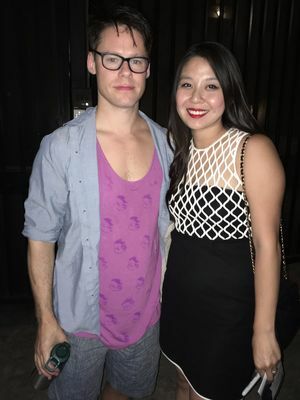 We added one more picture of #RandyHarrison, taken after his performance in #CabaretTour on July 31st. Thank you so much to Sonny W. Loomis who shared it with us! 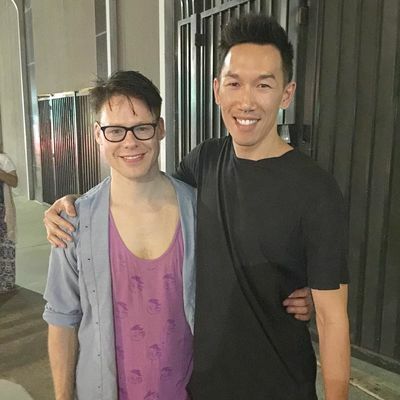 Some more pics from L.A.
We added to our gallery three more pictures of #RandyHarrison taken after last night's performance in #CabaretTour. 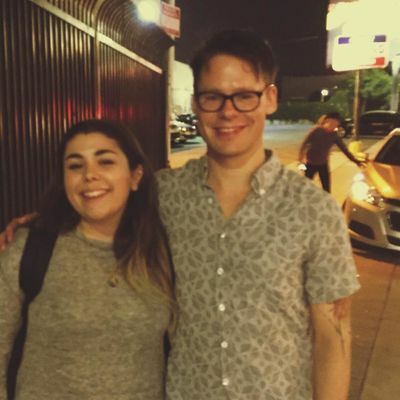 Thank you so much Sarah and Alex for sharing your pictures! 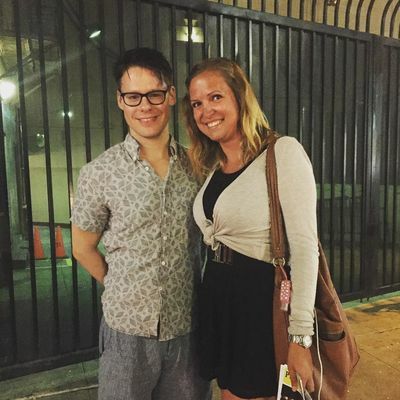 Our dear friend Olivia Spuhler went to see #CabaretTour... again and took a picture with #RandyHarrison. Thank you for sharing it with us, Olivia! And we also added a nice shot of Randy taken after the show on July 28th, thanks to Sonny W. Loomis who let us share it on our website! Jose Solivan, Assistant Manager of Roundabout Cabaret National Tour, posted on his Instagram a picture taken after last night's performance. 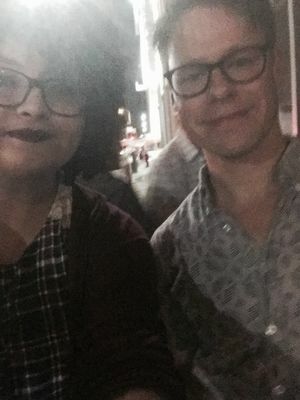 In the picture he's with #RandyHarrison, cast members Leeds Hill, Dani Spieler, Ned Noyes and Sarah Bishop, and Roy Haylock, better known as Bianca Del Rio, actor, comedian and drag queen. 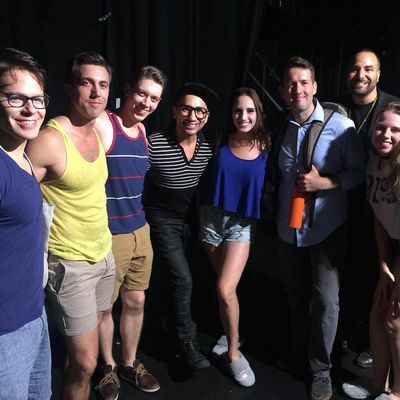 Bianca Del Rio went so see Cabaret and posed for a group photo with the cast in the backstage. 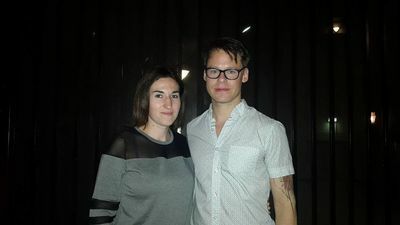 We also added a picture of Randy with fan Keshia Sih, taken after the show on July 22nd. Thank you so much Keshia! 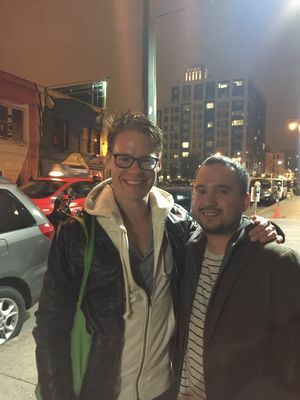 We added to our gallery two pics of #RandyHarrison with fans!! Thank you very much to Rudy and Dennis for giving us the permission ti share their pics!! 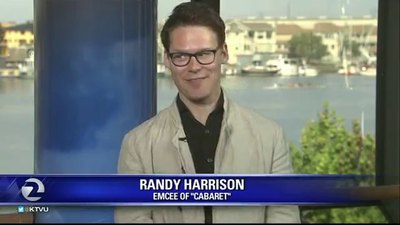 On June 30th, at the KTVU studios in San Francisco, #RandyHarrison was interviewed by Gasia Mikaelian, you probably remember a picture of Randy and Gasia we shared HERE. 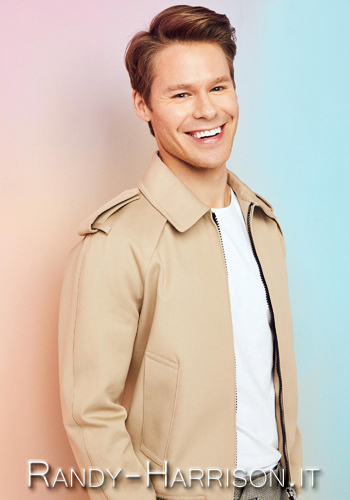 Also Broadwayworld.com published an interview to Randy yesterday, click HERE to read it! 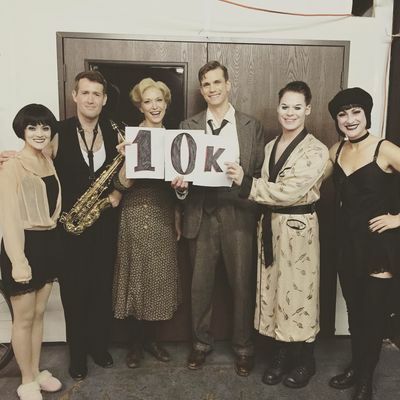 In order to celebrate the 10.000 followers on their Instagram account #CabaretTour posted a picture of #RandyHarrison, Andrea Goss, Shannon Cochran, Ned Noyes, Lee Aaron Rosen and Alison Ewing holding a 10K sign on their social media. 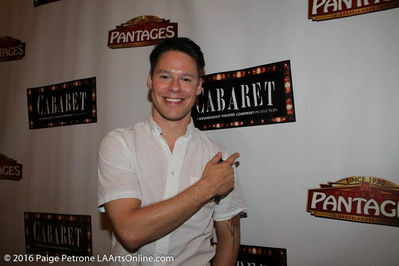 LAARTS online published a series of pictures of #RandyHarrison and the cast of #CabaretTour from the musical's opening night. There is also a great shot of Randy with Scott, Gale, Michelle and Robert! We have one more picture of Scott Lowell, Robert Gant, Michelle Clunie and Gale Harold with #RandyHarrison taken after #CabaretTour's opening. Randy shared it on his Instagram acknowledging his friends for their great support! 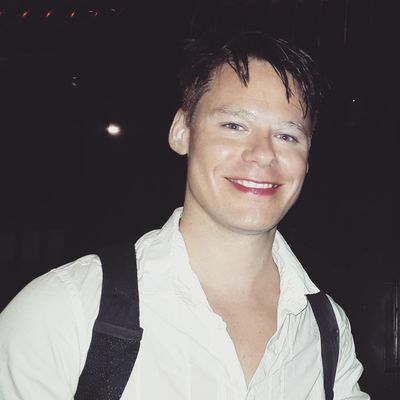 As you already know, Scott Lowell, Robert Gant, Michelle Clunie and Gale Harold went to see #RandyHarrison in last night's opening of #CabaretTour. We finally have a picture of the four friends with Randy, thanks to Robert Gant who shared it on his Instagram!